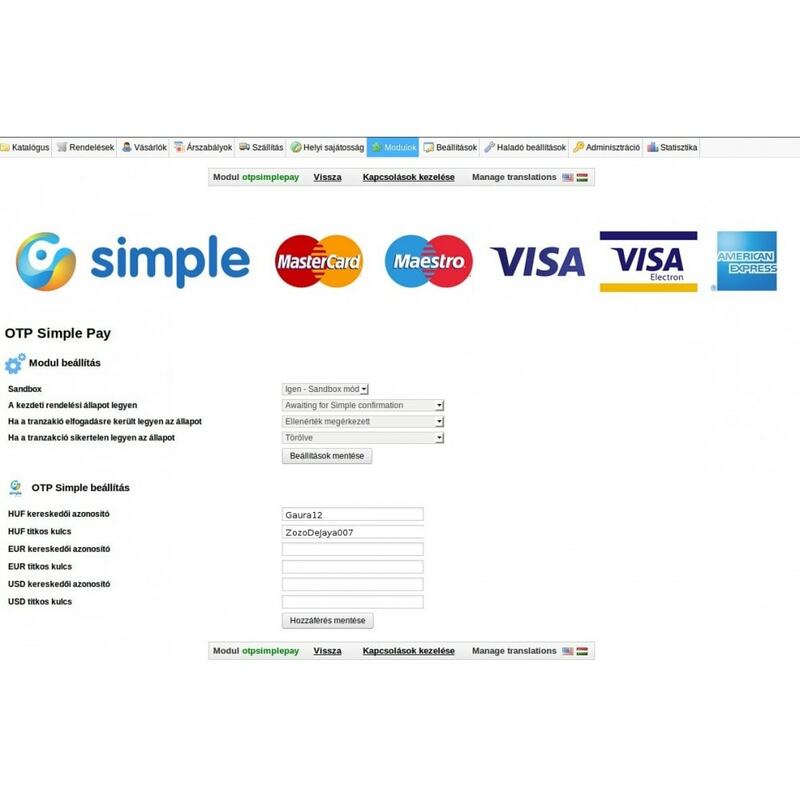 Accept credit card payments via OTP's Simple Pay system. 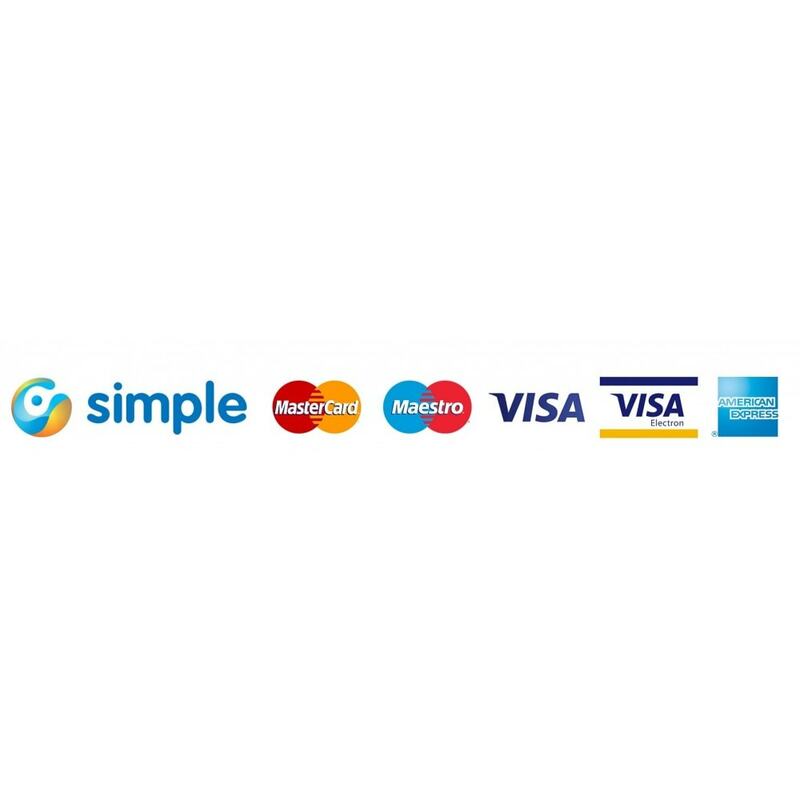 This module will help you accepting credit card payments in Hungary. P17AT10 is designed forfurniture, beds and home accessories stores.This theme has built-in powerful live preview theme configurator in which you can customize the theme to your needs. 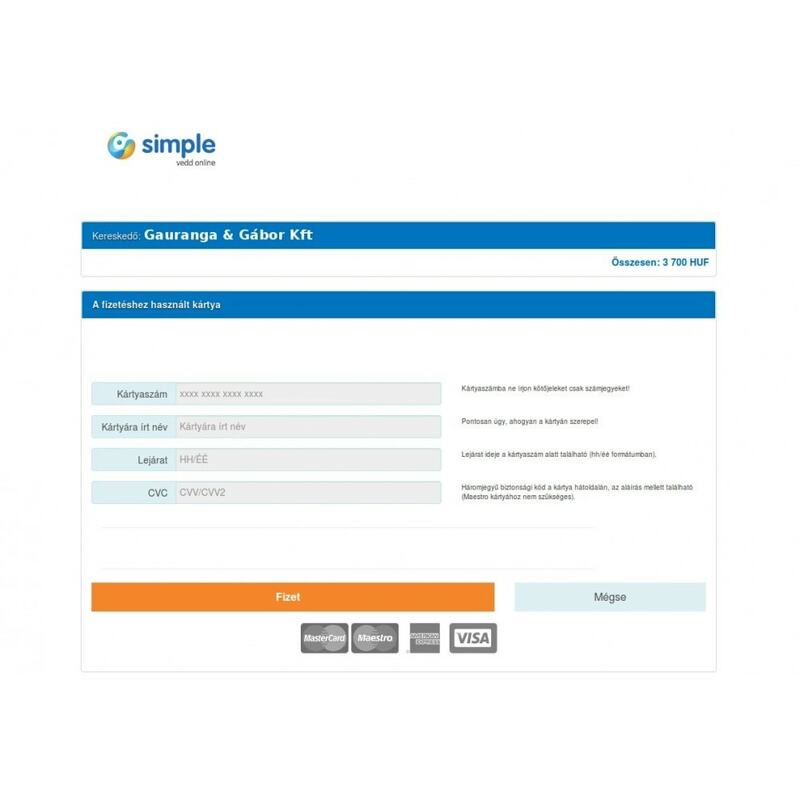 Customers can pay by their credit cards in an easy and safe mode via OTP Banks's gateway. Extract the zip file into the modules folder. Create an order while the module on Sandbox mode as this step is needed for Simple to activate your account.